Big Bucks On the Rolling Plains of North Dakota! 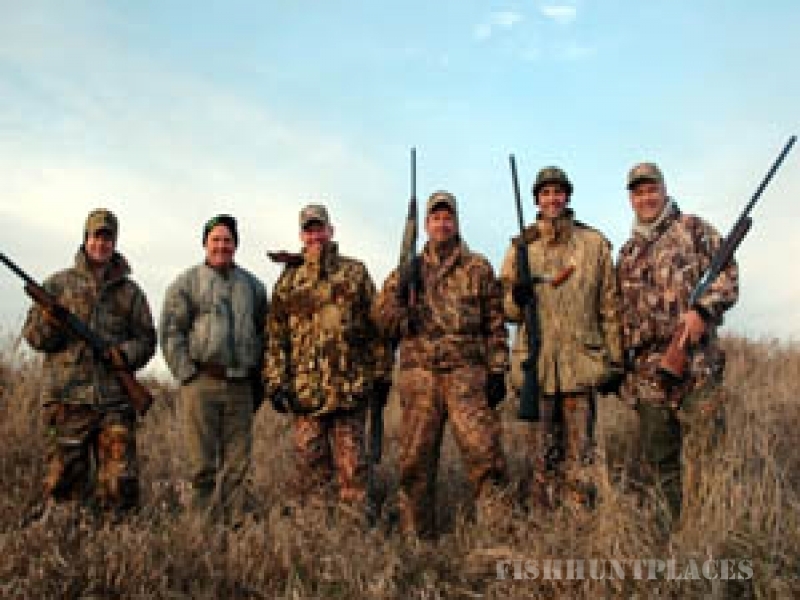 The Deer hunting in our area is some of the most exciting Whitetail hunting you'll ever find! 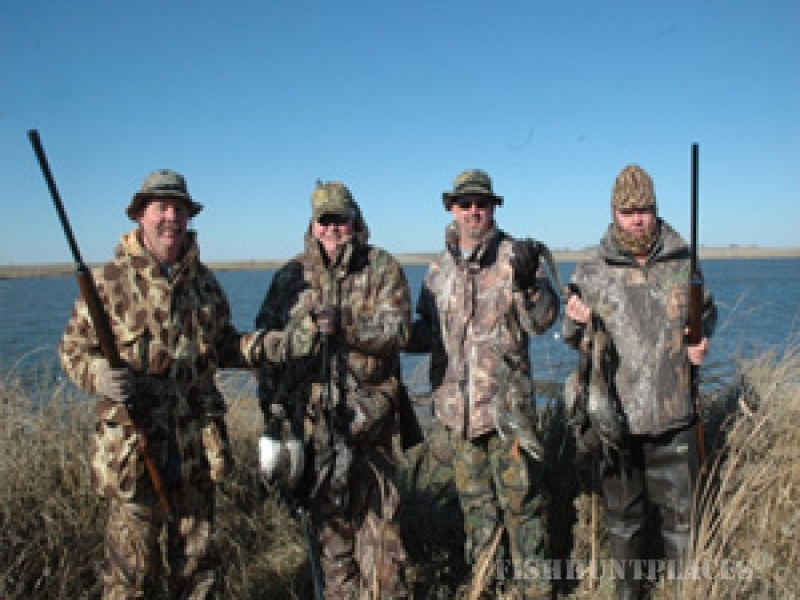 Most of the hunting is done by walking into their environment, sitting atop high hills and glassing. There is always Deer moving around you. This open country is very deceiving, as mature bucks can be hiding right before your eyes in tall weeds, cattails, or just behind an unknown hill. Steve Jellie , left-above, shot this heavy 5x5 after five hard days of hunting. 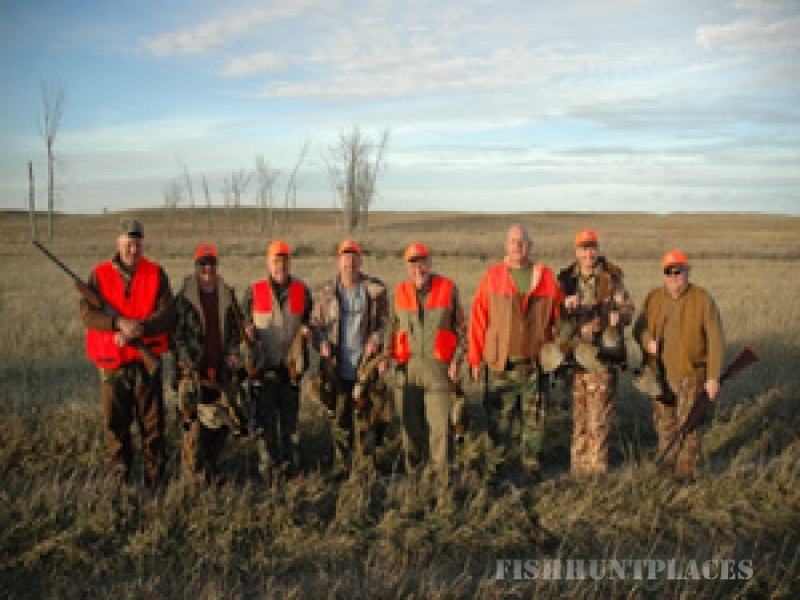 Our guided Deer hunters see a lot of deer & have opportunities at bucks every day. You can expect Bucks to be in the 130-150 B&C class. 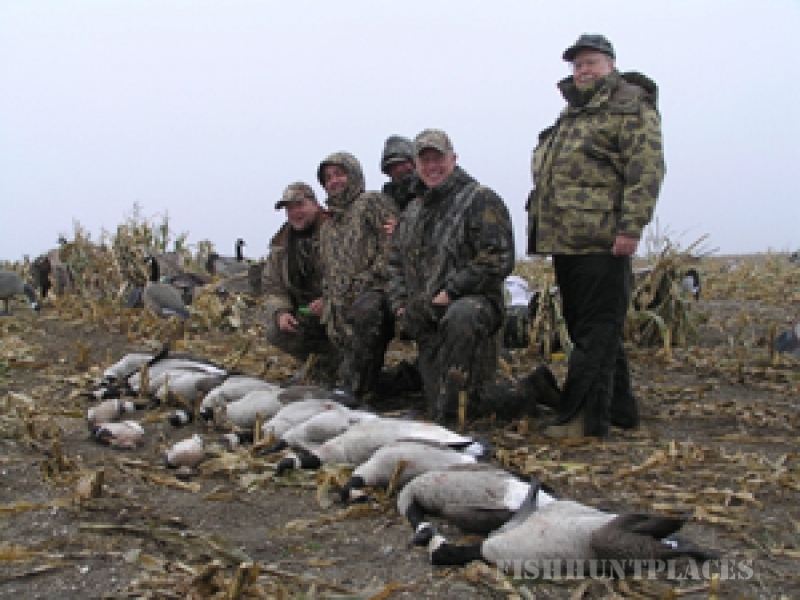 These will be spot & stalk hunts in open country….no long days in a stand. Most of the time will be spent sitting atop high hill tops glassing for Bucks. 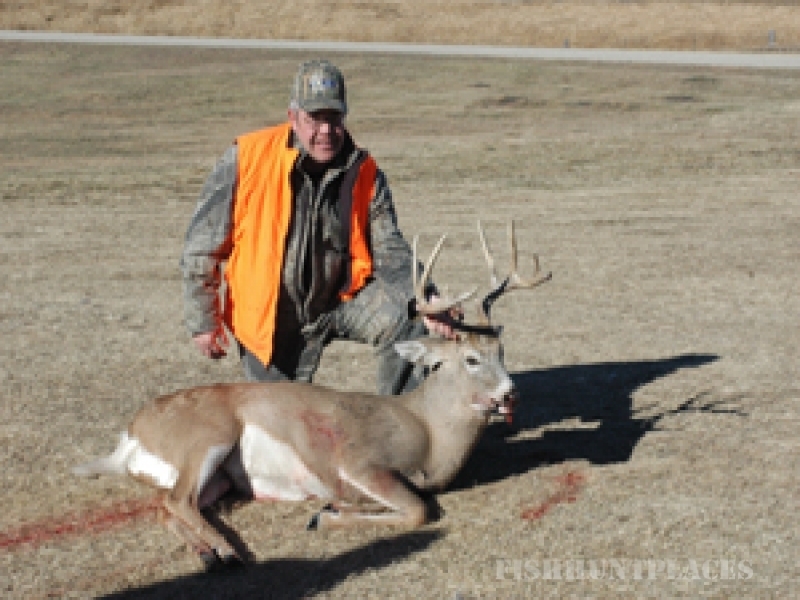 We believe in High Quality Management and prefer our hunters only harvest mature Deer. 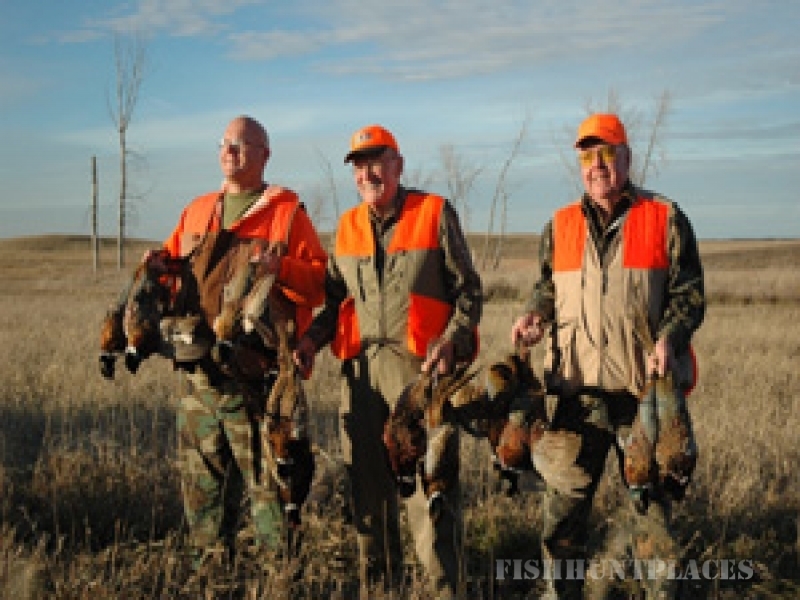 The majority of the hunting is done within a 10 mile radius of our NEW lodge. The largest buck we saw during the 2009 season (heavy, wide, 6x6 with long tines) came within 100 yds of our lodge while chasing a doe. Every season we see a number of bucks that we can glass from the deck of our lodge. 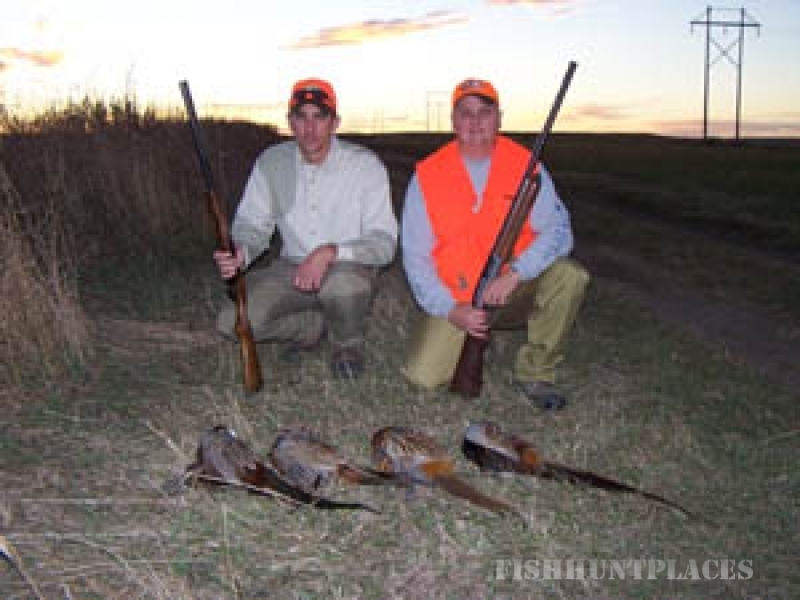 Kanny VanderArk , left, harvested this dandy the first morning of his hunt in 2008. Kenny had opportunities on several bucks during the 2009 season, but did not pan out. 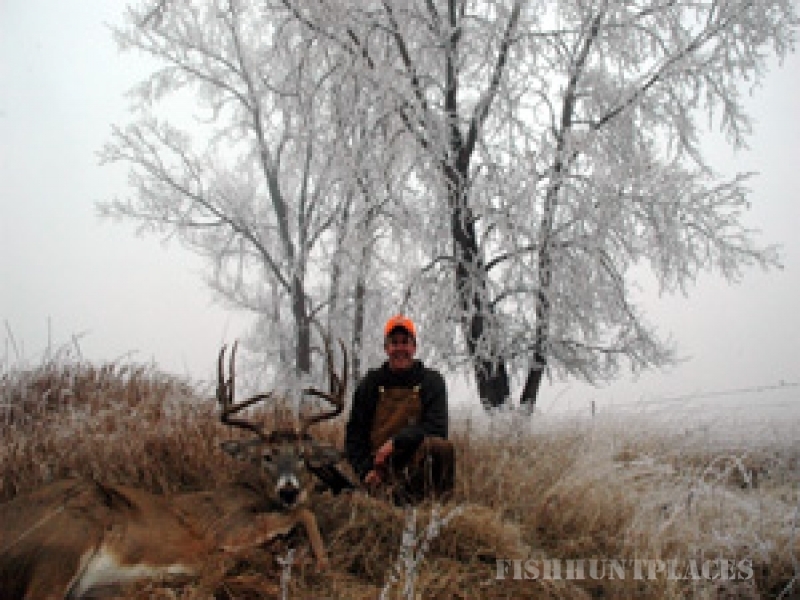 John Dickquist, below-left, with his 2008 buck. John also had opportunities at several bucks during the 2009 season, but didn't work out for one reason or another. 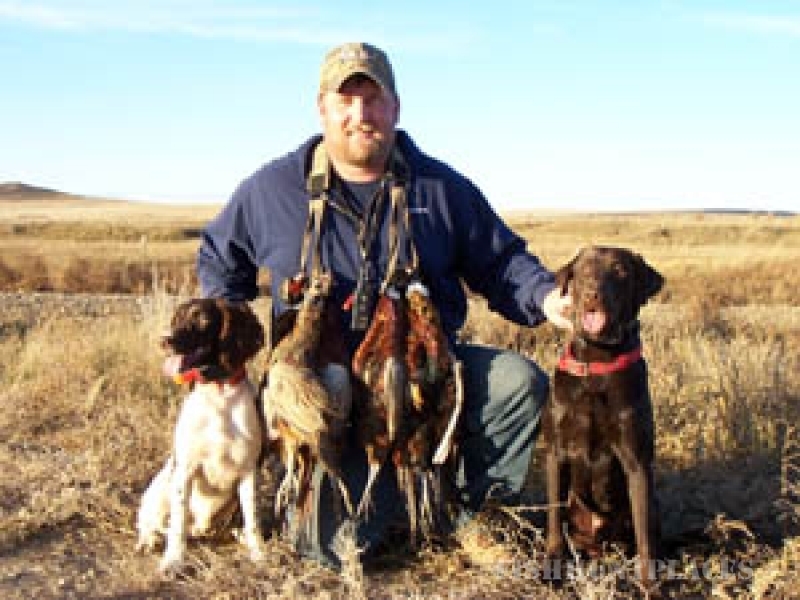 We have a limited amount of Outfitter tags every season that are guaranteed. These tags are highly coveted, so we have started a waiting list until the outfitter drawing is held in May. 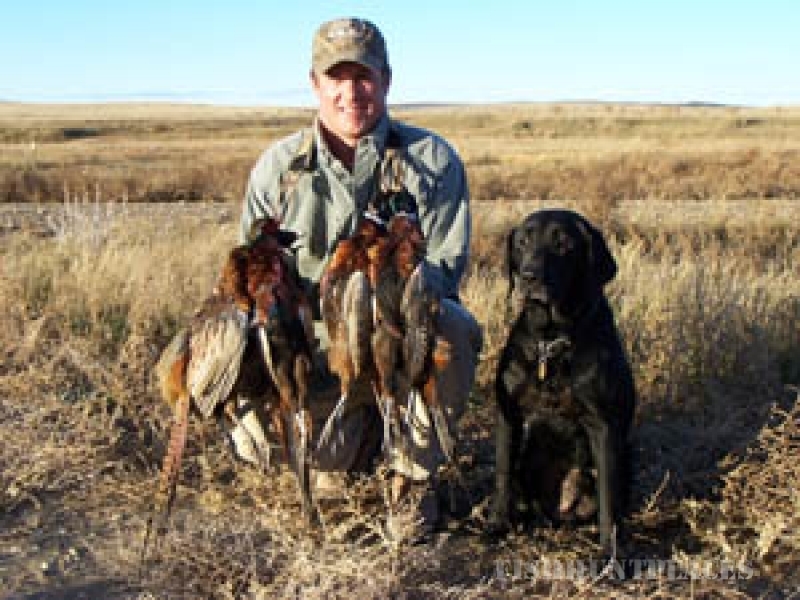 Hunters can also apply in the general drawing, which is held in June. Please contact us if you are interested in our Whitetail hunts. 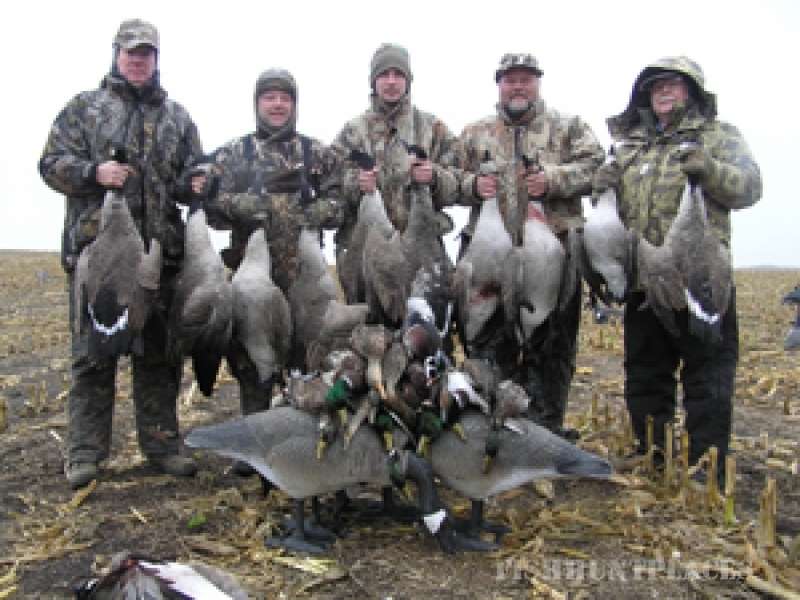 We only take a limited amount of hunters every season.